US Rte 27 North to Potter Shop Rd, West to S Centerville Rd, turn West on Tice Rd. 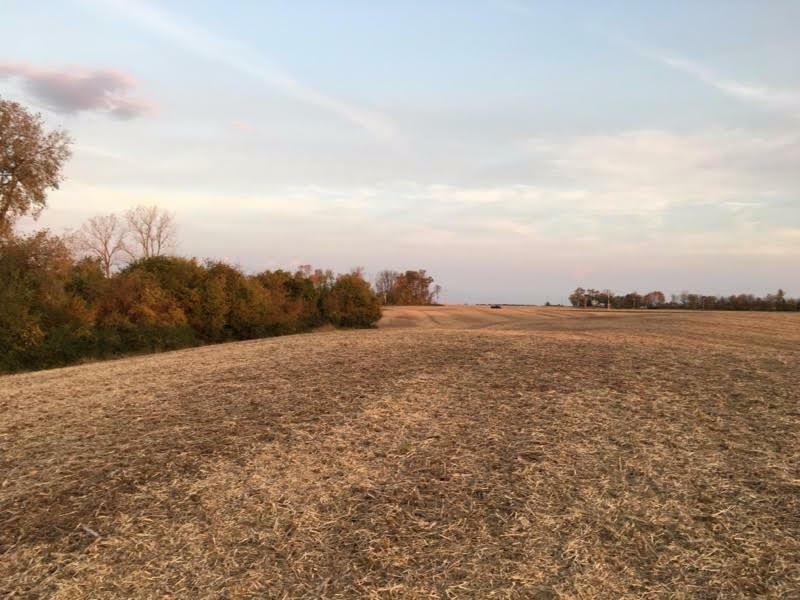 Recently subdivided, 8.27 tillable acres. Great for farming or to build your dream home. NOTE: This property was sold on 8/31/2017 and is no longer available. The details listed below are believed accurate to the date of the sale and are subject to change. This listing courtesy of Daniel Umbstead (513) 280-0168, Coldwell Banker College R.E. 513-523-2181.